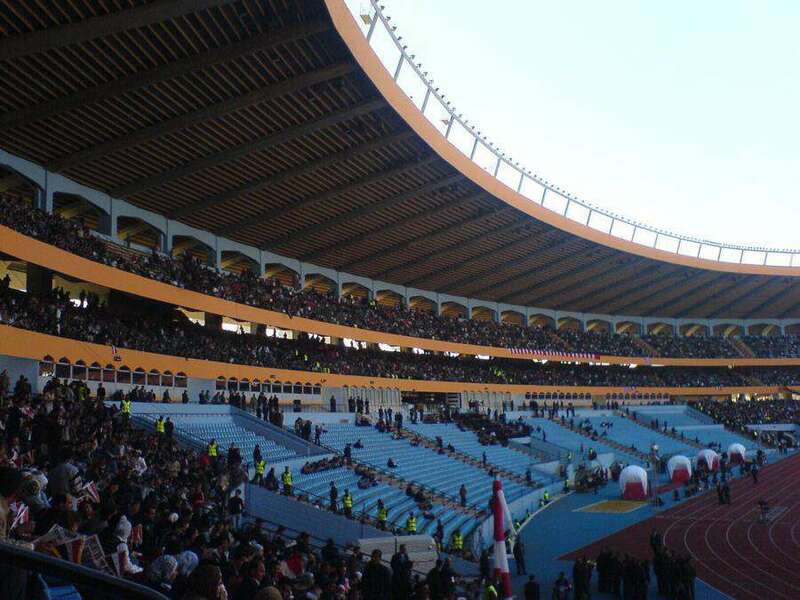 The stadium was designed by the Polish architect Stanislaw Karpiel, assisted by the architect Fawzi Khalifeh. 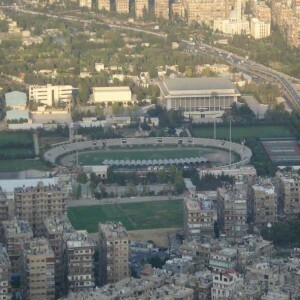 The Syrian city of Aleppo is prominent for the multi-purpose, all-seater, Olympic-standard Aleppo International Stadium. 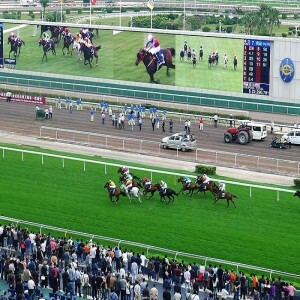 The stadium is situated close to Al-Hamadaniah Sports City. 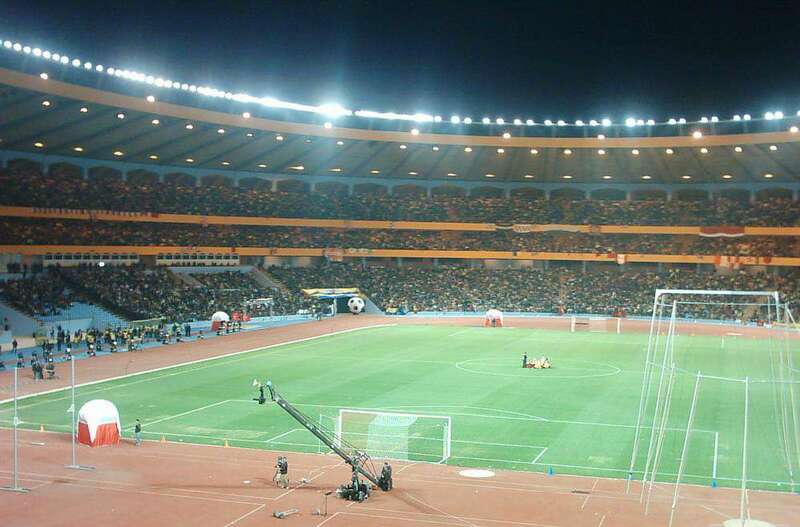 It is the home ground of the Al-Ittihad football club. 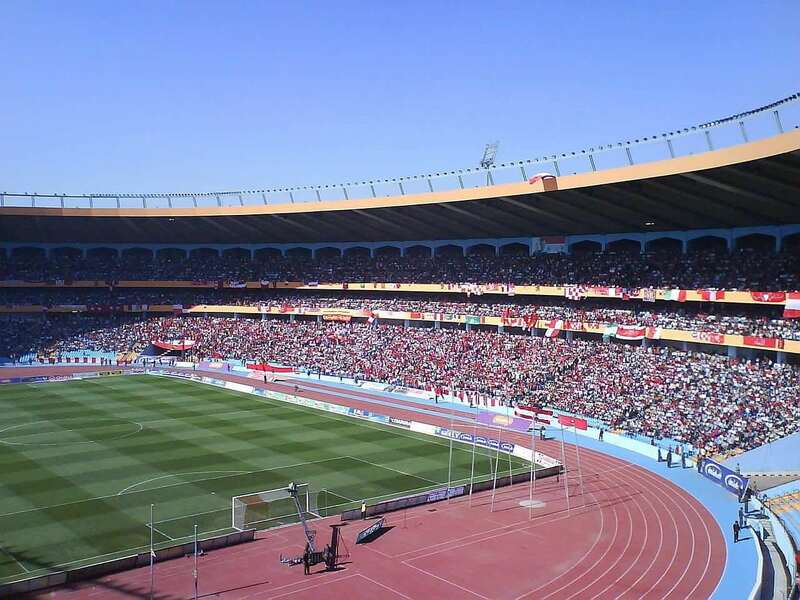 Being the largest in Syria, it hosts football matches most of the times. 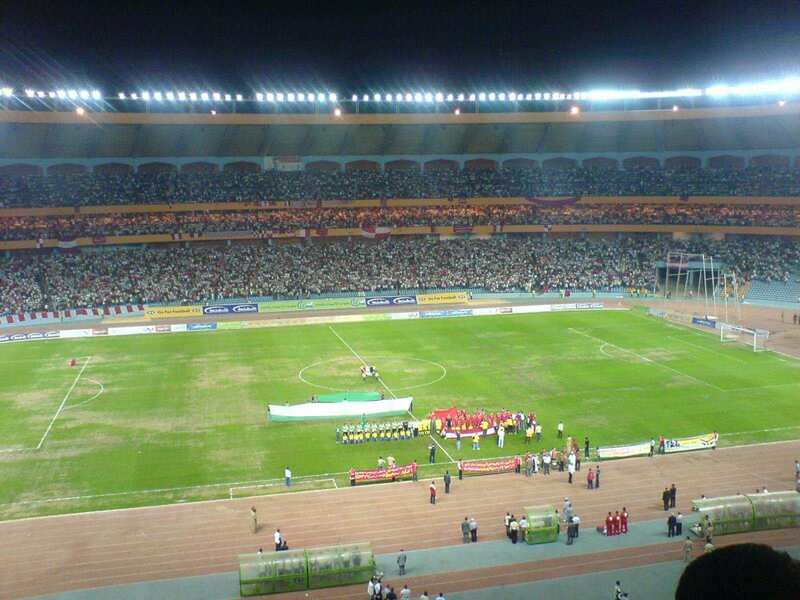 Aleppo International Stadium was officially opened on 3rd April 2007, and since then it has hosted several games for their National Team. The opening was crowned by a match between Al-Ittihad and Fenerbahce from Turkey and resulted in a draw by 2-2. Bashar Al Assad who was then the president of Syria was present during the ceremony as well as the match. 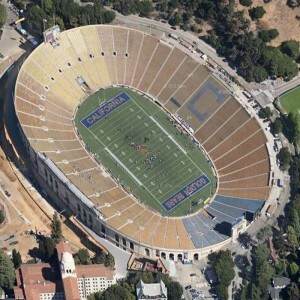 The construction of this stadium began way back in 1980 but had to be stopped for approximately twenty years due to financial constraints. The Mediterranean Games were the focus of its scheduled completion in 1987 but not achieved. The issue was sorted in 2003 after the government made decisions to outdo the difficulties and the construction continued afterwards. 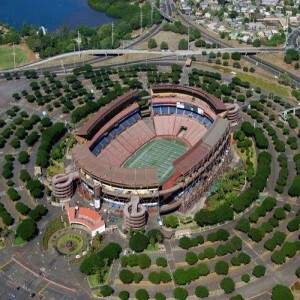 It took 27 years for the stadium to be fully equipped and ready for use. 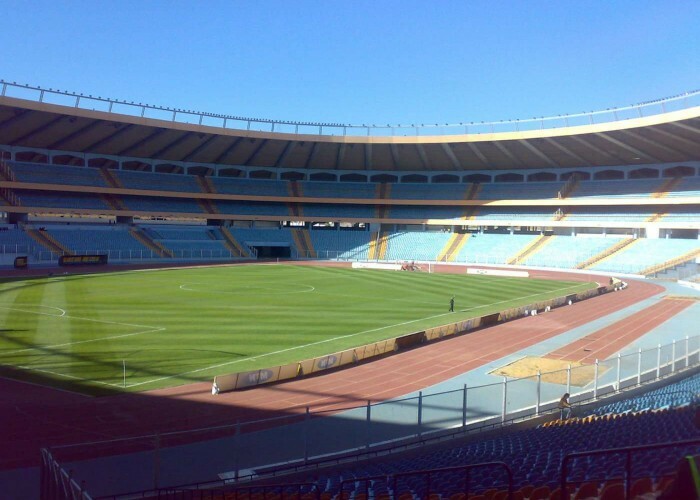 The first match held in this stadium was between Al-Ittihad and Fenerbahce of Turkey which resulted in a 2-2 draw. The game was thrilling, and the spectators were not disappointed. Abdul Fattah Al Agha was the first player to score a goal in the stadium which was at the 8th minute of the inauguration of the match. 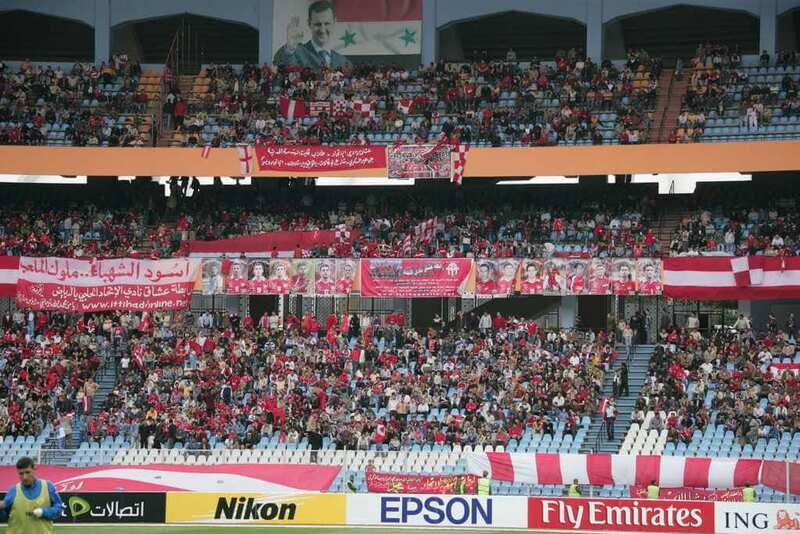 The then Syrian President Bashar Al Assad was a spectator in the match as well.